I know of a Zombie Ed, he runs a series of different zombie events including Zombie Fest. This film is not about him though, it is about a different Ed. 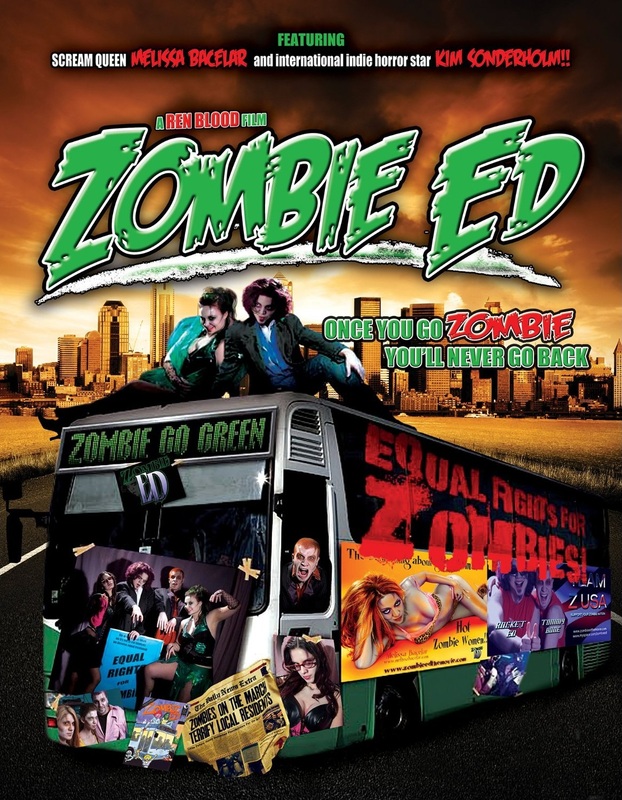 Released by Brain Damage Films, and directed by Ren Blood Zombie Ed is described as a horror comedy. Ed is a loser, living in a crappy apartment, no girlfriend, a terrible car. One day Ed wakes up to find out he has turned into one of the undead. Where he failed in life can he succeed in death? The trailer is below, it looks very low budget, and didn't make me want to watch the film, but as Gangsters, Guns and Zombies showed sometimes a great film can still be found despite a terrible trailer so who knows? Zombie Ed is out on DVD now.